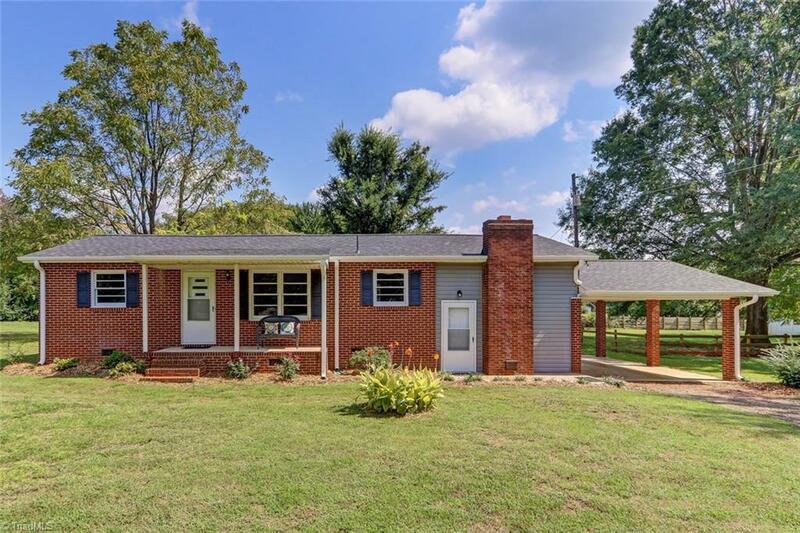 Beautiful remodeled brick ranch on a large private lot with mature oak trees! Although it is two bedrooms the formal living room could easily be converted into a 3rd BR! Enjoy the cozy den with the woodstove in the winter months! Located just inside of Caswell County perfect for Burlington & Greensboro commuters! Call today and make this house your home! Up to 100% financing options available for qualified buyers!